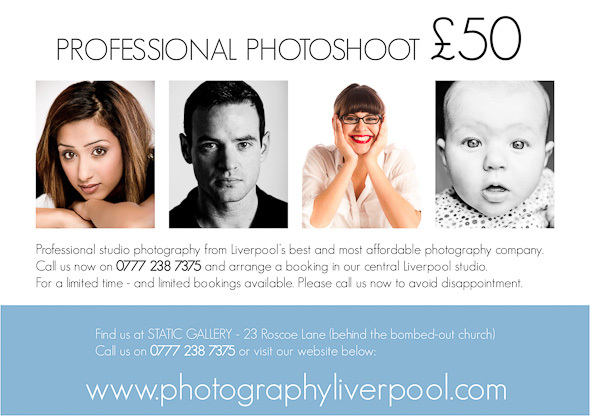 Whether it’s actor’s head shots, corporate profile shots, university graduate shoots. We are offering this amazing special out to all for the month of July. There are no hidden extra costs – you receive 10 edited images of your choice as digital files.